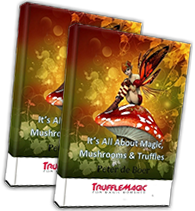 The Psilocybe Mexicana is one of the most famous and most popular magic truffle species in existence. 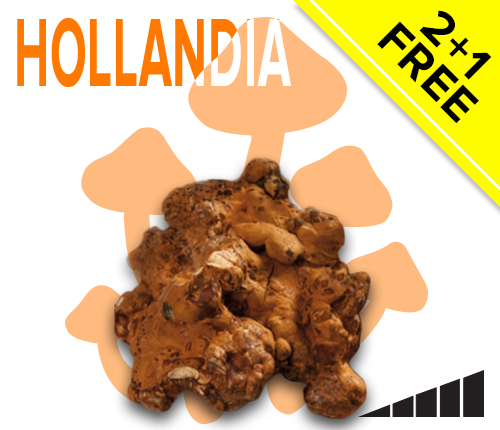 The native people of South America have been using the Psilocybe Mexicana in spiritual rituals for thousands of years. It comes with a very pleasant and warm trip which will not be forgotten quickly. This species is perfect for beginners because it is not very strong. The Psilocybe Mexicana was discovered in 1958 by the American mycologist Robert Watson. By that I mean that from that moment on people from the Western world started to experiment with it. 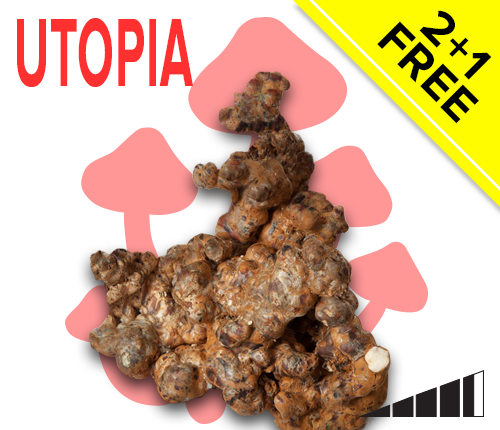 Because the Mayans, Aztecs and all kinds of other population groups from Middle and South America have been using this mushroom for thousands of years and called it ‘flesh of the gods’ because of its powerful effect. 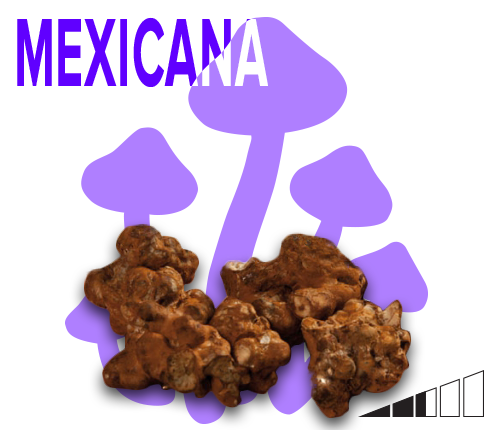 The Psilocybe Mexicana has been the subject of many studies. A beautiful quote from psychologist Timothy Leary, specialised in psychedelic drugs, after the use of Psilocybe Mexicana: “In four hours I learned more about the mind, the brain and its structures than I did in the preceding 15 years as a diligent psychologist”. 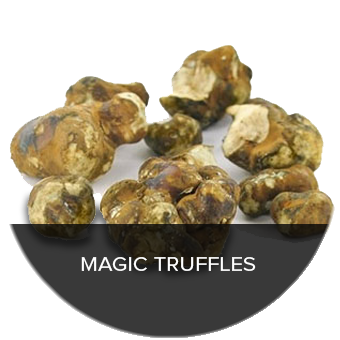 I am sure that you will also experience something very special after the use of these truffles. It is the mildest species from our assortment, but it should not be underestimated. 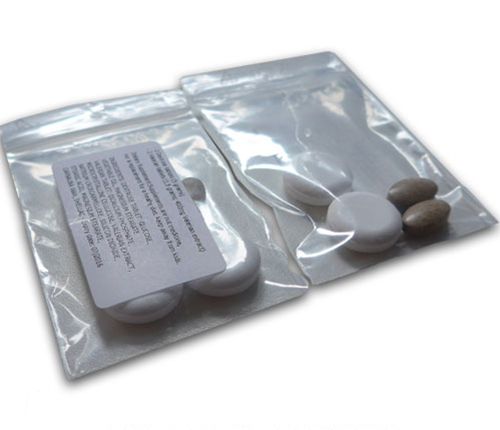 The most important effects of the Psilocybe Mexicana are a light euphoric sensation, a joyous heart and sharpened perception. Ideal to take with friends, because the trip is not so intense. Arrived 2 weeks, to the UK, after ordering. I ate all 15 grams last night at 7 pm, started feeling the effects 30 minutes later. This was my first ever trip and i didn’t know what to expect, but I felt very smiley and euphoric for about 2 hours. from 9 pm – 10 pm I started coming down, so to try and stay feeling the effects I smoked a joint. 5 minutes after smoking I started tripping balls, I felt like I was in a game or a child’s toy and it felt so surreal. Needless to say, great experience but the weed made it so much more visual. 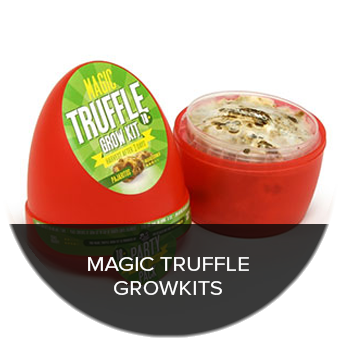 I bought these from a shop in amsterdam, it was the magic truffles brand. Whilst my previous experience with truffles was more visual and hallucogenic, this time it was different! So i ate the ‘small’ 10g serving (i think it was 10g from what i remember). At first my stomach felt unsettled, but its important to stay positive and not think “oh crap im gonna throw up” or whatever, just go with the flow. I lied down and chilled, put on a film. After about 20 minutes of watching the film my stomach no longer felt unsettled, and i started to feel the effects. P.S: It is going to taste crappy, dont expect it to taste nice lol at first it tastes almost like apricot kernels, then when you keep chewing (make sure u chew fully) it starts to get bitter. If you’re accustomed to consuming a lot of sugar (the majority of western ppl are) then it might taste VERYYY bitter. Discipline yourself and just eat it, remove any negative thoughts of how it tastes, otherwise you’ll make yourself throw up. Chew until all the juices are out then swallow, then drink some water or ice tea or something (try not to go for anything too sugar like the traditional soft drinks that they sell at most shops here in the UK. If you feel very hungry have some fruit (ideally with vitamin C, no worries if not), try not to have bread or pasta or anything thts going to absorb liquids or prolong the digestive process, rememebr you want the truffles to digest first! Sorry to hear that your truffle experience didn’t have the desired effect. However, there are many factors that can influence the effect. 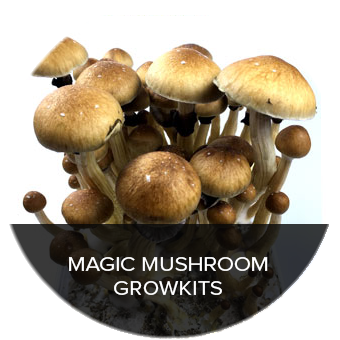 It is a natural product, thus the amount of the active substance (psilocybin) is not exactly the same each serving. Finally, you can always increase the dose within one hour. I hope this cleared some up for you, and I suggest you take a look at our Magic Deals, because we have some stronger species on discount right now ;).